Beekeeper training program participants work under the supervision of our beekeeper, Mark Gingrich of Gingrich Apiaries. 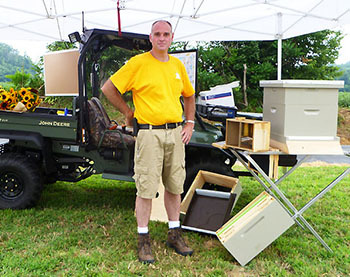 Over two years, participants will learn all aspects of keeping bees. At the end of year one, each participant will have the option of receiving a bee colony to be moved to his/her home property. 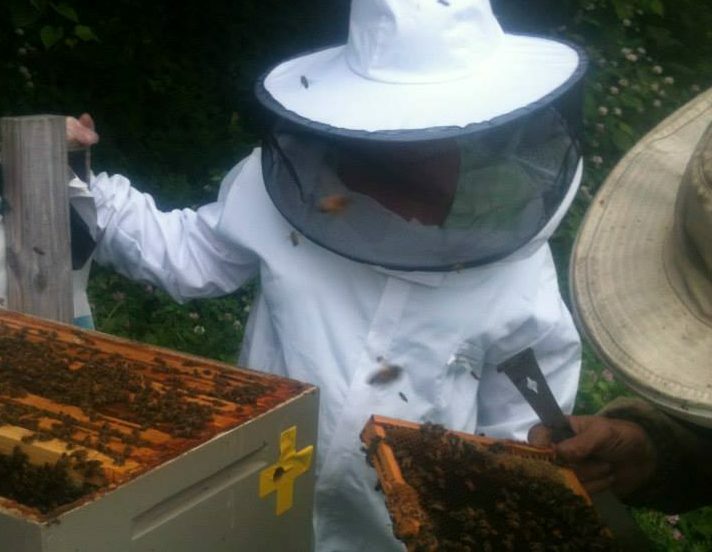 During the second year, participants will benefit from repetition of some aspects of the program, learn more advanced techniques and troubleshooting while managing their own hive at home.